Progressive sessions to develop your paddling skills over the colder months. A programme of half day sessions through the colder months in a sheltered location within half hour drive from Edinburgh. Price £45 per session, £85 for a double session, £120 for all three sessions. £75 1-1 coaching, . Would you like to avoid feeling rusty come the Spring? These short and sharp half day sessions are designed to maximise the short, dark winters days and develop new skills and make sure you’re sharp and ready for the new season. The sheltered location allows you to develop new skills without worrying about the weather. 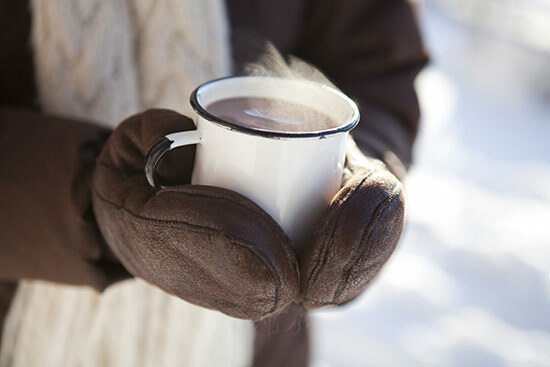 Afterwards we can warm up with a hot coffee/chocolate and homemade goodies. Morning session: meet 9am, for getting on the water at 9.30. Off the water at 12noon followed by hot drinks and snack. Afternoon session: meet 1pm for getting on the water at 1.30. Off the water at 4pm followed by hot drinks and snack. Booking essential – To book please go to Book/enquire.